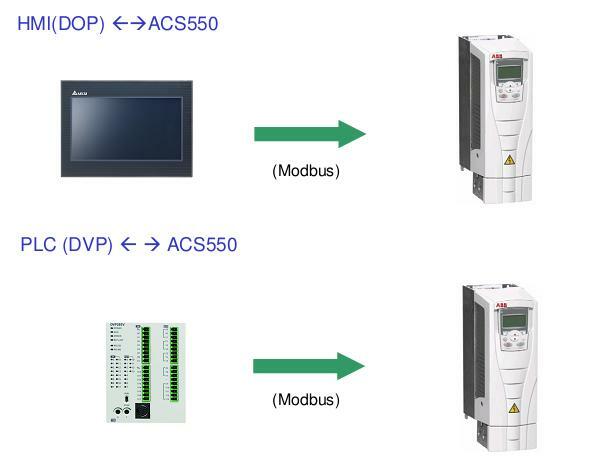 Hi, do you have an example that explain how to communicate with Modbus Slave modules using the DVP-12SA2 Port 3? Look for PLC-Link on the search box and yo will find it. FOR ME DELTA PLC AND AC DRIVES ARE NUMBER ONE PRODUCTS I USE IT IN ELEVATORS CONTROL PANELS SINCE TEN YEARS AGO I FACED NO PROBLEM UNTILL NOW IN DELTA PRODUCTS.